Freshman Daniel Pratzer gets a chance to prove himself when the chess team invites him and his father to a weekend-long parent-child tournament. Daniel, thinking that his father is a novice, can't understand why his teammates want so badly for them to participate. 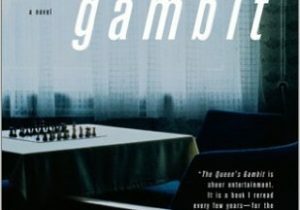 Then he finds out the truth: as a teen, his father was one of the most promising young players in America, but the pressures of the game pushed him too far, and he had to give up chess to save his own life and sanity. 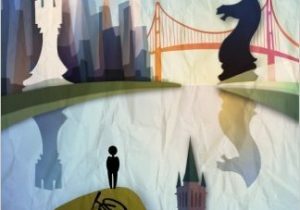 Now, thirty years later, Mr. Pratzer returns to the game to face down an old competitor and the same dark demons that lurk in the corners of a mind stretched by the demands of the game. 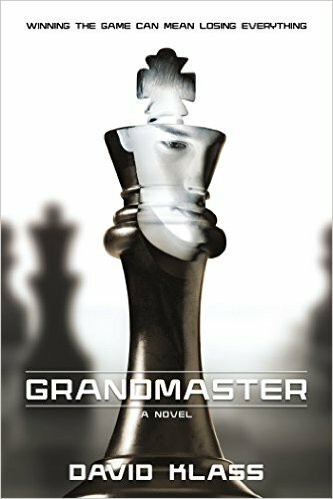 Daniel was looking for acceptance―but the secrets he uncovers about his father will force him to make some surprising moves himself, in Grandmaster by David Klass.